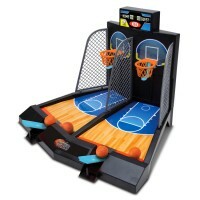 Have Mr. 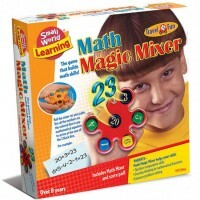 Mouth' head spin, but not yours, as you feed this hungry frog with colorful flies! 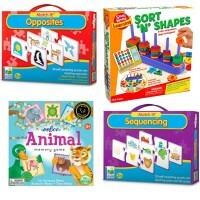 Stack, aim, spin and launch! Mr. 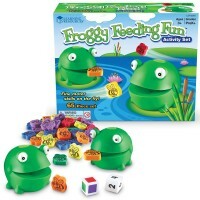 Mouth Frog Feeding Game is a bestselling fun game to play by yourself, with your friends or entire family. 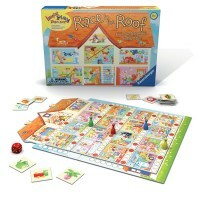 This launching game is a delightful action toy great for all energetic kids. 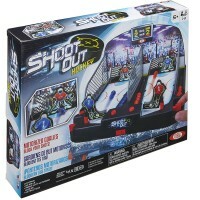 This game set comes complete with an electronic base with 4 color launchers, and color coordinated plastic flies. 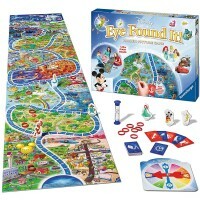 The frog head jar in the center of the game base spins around, opens and closes. 2-4 frog feeders try to launch their flies into froggie's mouth. 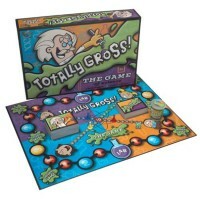 The player who can get all his color flies into frog's mouth wins this action packed game. Mr. 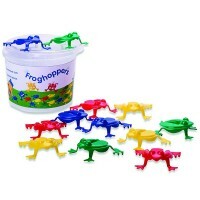 Mouth Frog Feeding Game develops concentration, motor dexterity, and social skills. 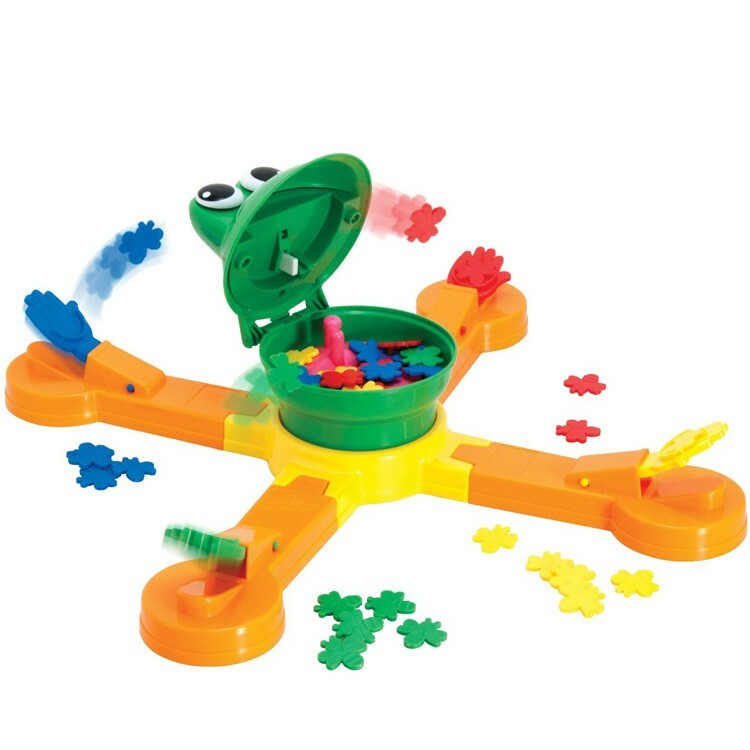 Have frog feeding frenzy time with your friends playing this super fun fly shooting game. Mr. Mouth base requires one C battery (not included). 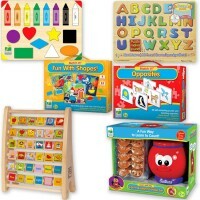 Dimensions of package 3.5" x 10.5" x 10.5"
Write your own review of Mr. 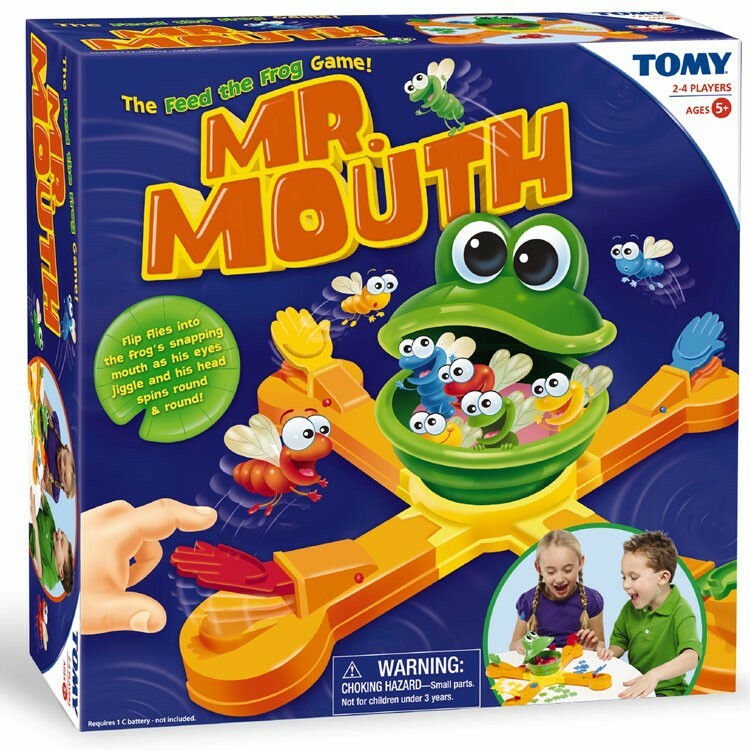 Mouth Frog Feeding Game.